I wasn’t totally coherent two weeks ago when we went to the ER, but I did notice a few things. Doctor paused before coming in the room and asked if I’d had influenza yet this season. I answered no, and he grabbed a mask before he came in. One of the first tests they ran was the swab for Influenza A. Fortunately, it came back negative. I don’t hear well to begin with, and if I had to listen to doctors and nurses through masks, I might have given up trying. Based on that, I’d gather that flu isn’t through in our fair city. If the ER folks are still concerned, I’m glad I finally got my flu shot. Today, almost two weeks later, I’m dealing with major dehydration – so much it’s causing lower back pain. Kidneys? Maybe. Doc On Call also had me cut back my blood pressure medicine for a few days. It’s a medicine that can also be a diuretic – in other words, can dehydrate. See how much I’ve learned? Yesterday Nurse On Call said, “Let’s keep you out of the ER this time.” I liked her attitude. 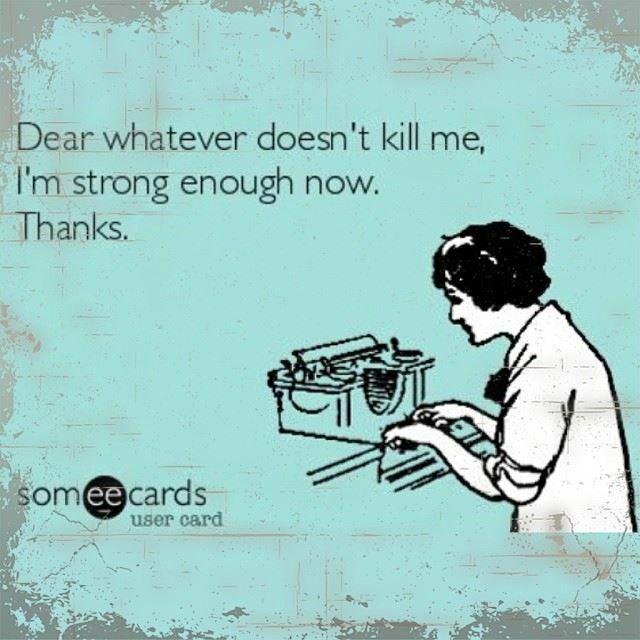 The pain level today, along with the weakness and other garbage, came close to sending me right there again. The big difference this time was that Doc On Call saw me yesterday, and I now knew what to do to fight back. Doc On Call was quite thorough with her testing; I hope, hope, hope it’s all covered. Meanwhile, a dear coworker is dealing with something much worse. Her sister had a rare and oft-fatal complication during labor. Both mother and baby have made it through the first twelve hours; it remains to be seen if they’ll survive, and if so, what the damages might be. Back pain? That’s nothing. So why am I so near tears? How is it that the more things change, the more they stay the same? This post aired in April of 2014. Obama was president, and Hillary Clinton was aiming to run in 2016. You all know the end of that story. Fast forward to 2018. A few days ago I was diagnosed with (another!) urinary tract infection. The following morning, I was in the ER as the infection had spread into my kidneys. I’m now resting, feeling nervous about getting behind at work, and taking strong, strong antibiotics. Four years ago, I set these goals. Today, I reaffirm those goals. I want to turn Wisconsin blue in the fall elections, but I won’t be any good to anyone if I’m too sick to help. sign online petitions. It’s too easy, and therefore often meaningless to those in power. forward emails that call themselves Memes. It’s a chain letter, people, don’t kid yourselves. keep calm, and garden on. It’s cheaper than therapy, and in the end I’ll have tomatoes. Influenza has reached epidemic levels in 49 of these United States. The lucky state without the dreaded flu (for now) is Hawaii. Hawaii, however, had its own scare Saturday. Parents called their children. Young adults called their parents. Those who could, sought shelter. Those who had no way of getting out of harm’s way – well, all did what they could. For 38 minutes, people prepared and panicked and told their loved ones – if we’re completely honest here, folks, people called their loved ones to say goodbye. They called to say love you, love you forever, I may not survive the day. Mr. Governor has a tough road ahead of him. We in the continental U.S. join our island friends in asking questions, too. What took so long? In today’s techie world, 38 minutes? Did no one notice sooner? Why did social media hit the story ages before the mainstream media? Not even a crawl addressed this in cable news or on the major networks – even after the 38 minute long scare. Where was our president? Did no one inform him? Did he even care? On the other hand, maybe we should be glad he was heavily into a golf game and didn’t have a knee-jerk reaction that would send out an attack in response to a perceived threat. Think about it. One wrong button pushed? I have a hard time believing that a single click or press could result in an emergency announcement of this magnitude. Steps taken after the fact may be too little, too late. Think long run: how will this affect travelers’ willingness to visit the Aloha state? Hawaiians and tourists, I feel for you. For once in my life, I’m grateful to be in the middle of the heartland, surrounded by the Great Lakes instead of the Pacific Ocean. I can’t say I mind the cold and the snow. I’ll deal with the below-zero wind chills; I’ll power through the snowdrifts. I’ll wrap myself in blankets and give thanks that my fair city is unlikely to be target for a missile attack, unless that missile is a football soaring over Clay Mathews’ head into an opponent’s arms. Still, I have questions. I’m sure many thousands of others have questions, too. Without access to health care, I might indeed have died or become severely incapacitated a few years ago. Thanks to health insurance through my employer, I was able to see the doctors I needed, get my stroke diagnosed, and then go to physical therapy and slowly but surely teach my left side to communicate with my brain. Ironic, I know. I lean left figuratively, politically, so leaning left literally – hey, why not? The stroke was only one item in a long list of illnesses and near-catastrophes. Had I not been covered through my job, I’d either be bankrupted by medical bills or – gone. Done. Deceased. The vote on the Senate floor Tuesday afternoon allows the bill that would repeal the Affordable Care Act to be discussed, debated, amended, and eventually, it could be voted into law. Make no mistake, my friends, repealing the ACA will be catastrophic. It’s time for us, the voters, to learn exactly what’s in this bill and how it will affect each and every one of us. Pre-existing conditions, maternity care, disabilities, mental illness, vaccinations, birth control, and more: learn what they mean and why these pieces matter in the puzzle as a whole. It’s time for us, the voters, to pay even closer attention to our elected officials. What are they saying? What are they doing? And how do their actions affect us? And then we need to let those elected officials know that we’re watching, and what they do matters. Their votes on this bill will affect people nationwide. For me, it’s time to get out the postcards again. I plan to remind my senators that being able to see a doctor is not an abstract concept. Without insurance, without access to medical professionals, people will die. Health care, indeed, is personal. Working from home? Or not? The discussion comes up each time we get a new teacher on staff. The answers begin as vague, and end as…well, you’ll see. And therein lies the dilemma. How much will a teacher do for free? I fell victim to the New Virus on the Block and missed almost a full week of school. 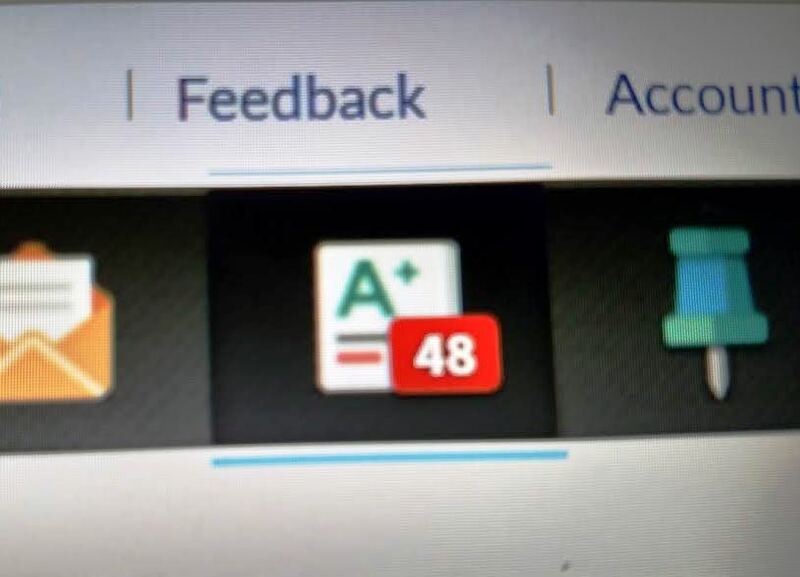 But I teach online! I can do a lot of my job from home! And we don’t call subs at my online school (well, most of the time). I don’t have to leave sub plans! So…how much will I accomplish in between medication breaks and naps? Follow this with a deep sigh and a gulp of whatever fluid is in the glass at my side. I’m really messed up either way. If I dig in my heals and do nothing because, well, I’m not being paid, I will really suffer when I go back to work. If I do too much from home, I’m setting a precedent I may not be able to meet in the future. But if I…and what about…and I really should be able to…oh, heck. I did what I do: I made healing my priority. I remembered the day in the Emergency Room when the doctor wanted to keep me overnight and I said “No, no! I’m a teacher! I have to leave sub plans!” To make a long story short, I went to school at 10:30 PM on a Sunday night to leave plans. I made appointments for follow-up testing and rested all day Monday. My class behaved abysmally, and I caught hell for it. I vowed never, never again would I put my work before my health. My home page looked like this. Translation: 48 items my virtual red pen. I graded a lot, and I replied to a few emails from families. And then, I took medicines and rested. A lot. I have virtual mountains of virtual papers to grade and a long, long list of phone calls to complete. I will bring fluids with me in the form of Snapple or cranberry juice, and I will pack a large orange in my lunch. If the additional drinks and vitamin C don’t help me recover physically, they’ll remind me that I’m still healing. I’ve been sick for over a week, and it’s okay to spread the catch-up work over the span of another week. Meanwhile, I’ll make sure Amigo has all the fluids he needs. He’s the next sufferer in the New Virus on the Block. In a brick and mortar school, State Count Day is simple. Encourage your students to show up, take attendance, and sign the attendance to verify its accuracy. In a virtual school, we need to document attendance in slightly different ways. I send out an email first thing in the morning (from home! before I get to work!) reminding parents of the numerous ways they can prove that their children are enrolled with us. I sent my instructions out with a Read Receipt so as soon as a parent clicked on the email, I received confirmation. We only use those as documentation if we’re desperate. Meanwhile, I taught three virtual classes: a homeroom meeting, my regular Friday morning Social Studies, and my high school music class. On top of this, I was starting to run a fever. Chuck has a virus of some kind, and I’m afraid it’s my turn. Neither one of us likes being ill. The one who is relatively healthier cooks up the chicken soup, basically. 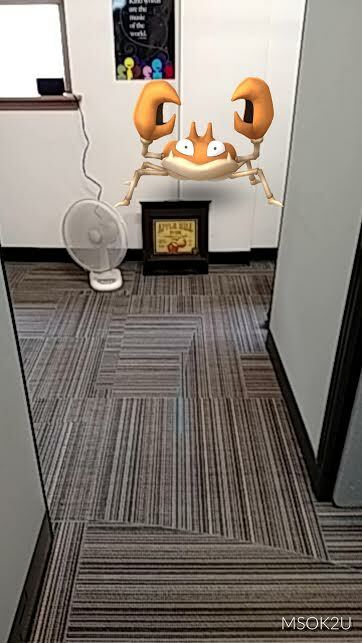 In conclusion (I’m already sounding like an English Language Arts teacher), I wasn’t the most pleasant to be around, so I posted a guard outside my cubicle. I toyed with the idea of writing dystopian fiction. I had a plot in mind, a set of main characters, and the major events that would set the plot in motion. The first draft was junk. Trash. The dialogue was stilted, narrative felt forced, and basically, it was a piece of crap. I didn’t hit delete (I could have, easily), but I set aside my lousy work in a Draft One folder and started over. This time, I thought and thought hard about what attracts me to this genre. It’s not the disasters, it’s not the End of the World philosophy, but more the survival aspect. How do people cope? How far will they go to feed the family and keep them safe? What kind of teamwork or individualism seems to be most common? Most successful? And finally, perspective. How do I hear this story in my head, and how can I pass that on to my readers? I started again with these elements in mind. And then, I had to quit. Again. For good, most likely. My plot premise was turning out to be too close to truth. I had an election in mind with a candidate who couldn’t take losing. This candidate would lose by a landslide, and then he (wouldn’t be she, that’s for sure) would announce that the system was rigged. Sound familiar? At this point, the loser would call for his followers to riot in the streets. His followers, most of whom lacked the ability to think independently, would follow directions and start the craziness. I think I’ll still to nonfiction. The dark underside of this election is truly frightening.